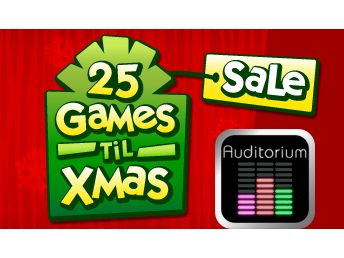 EA has decided to revisit one of their earlier 25 Games ‘Til Xmas sale deals today by dropping the price of Auditorium. 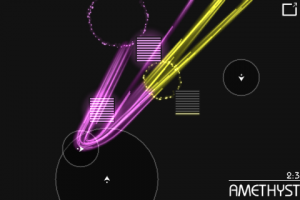 Auditorium is a unique puzzle game that will have you guiding the flow of colored particles in order to get them into audio containers to create delightful patterns and sounds. You will be guiding the flow of the particles via a limited number of arrows that can be stretched and shrunk in order to have more or less of an effect on the flow. The base game features a total of 25 levels to master while also offering up even more levels via in-app purchase for $.99 a pack. We have an in-depth review available for Auditorium for any of you in need of more information. 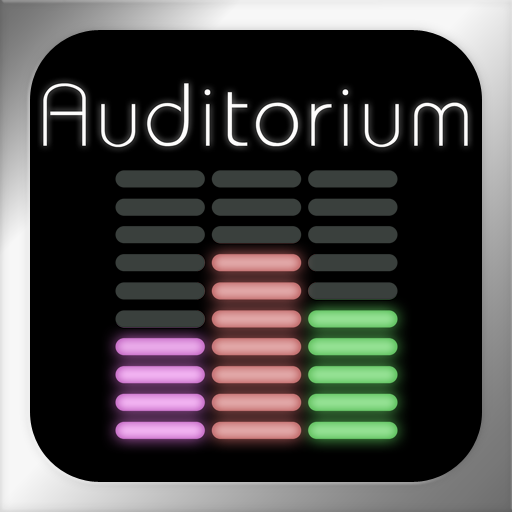 Auditorium hit the App Store in early November for $2.99, but today only it is available for $.99.